Before Ciada will be supporting Oceano at the Sydney show of their Australian Tour alongside Feed Her to the Sharks, Aversions Crown & Still Water Claims. 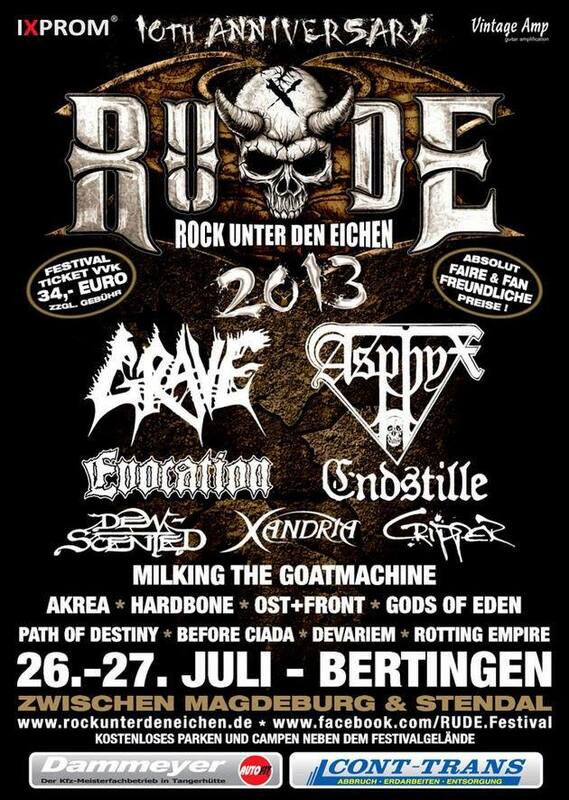 Before Ciada have been selected to play at Rude Fest open air in Bertingen Germany on 26-27th July. They will be performing alongside acts such as Grave, Asphyx, Evocation, Milking the Goat Maching, Cripper & many more. 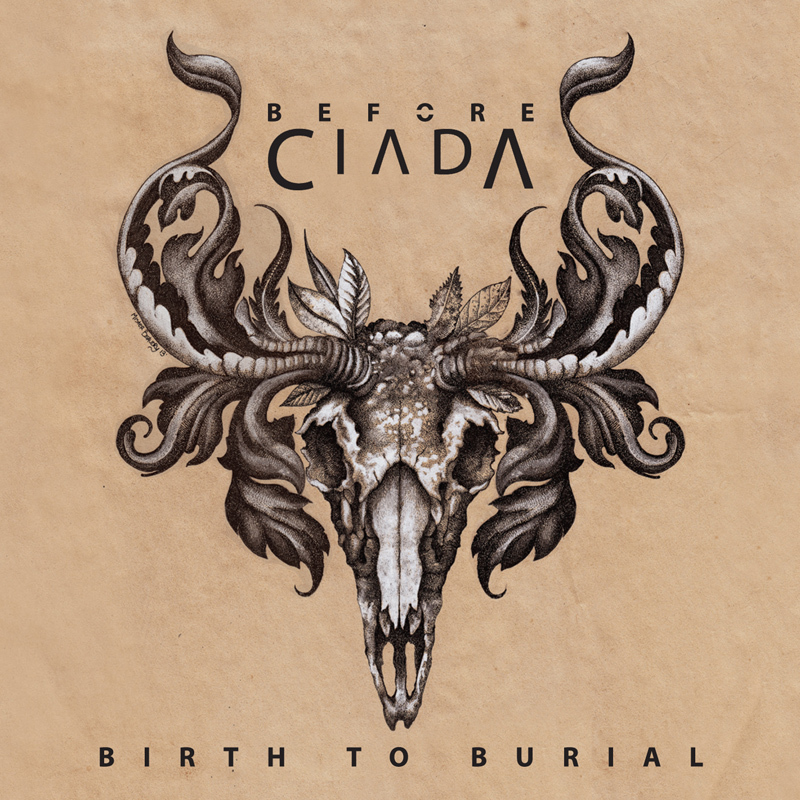 To celebrate the release of our Debut EP ‘Birth to Burial‘ here is our new video for I the blesse’d.